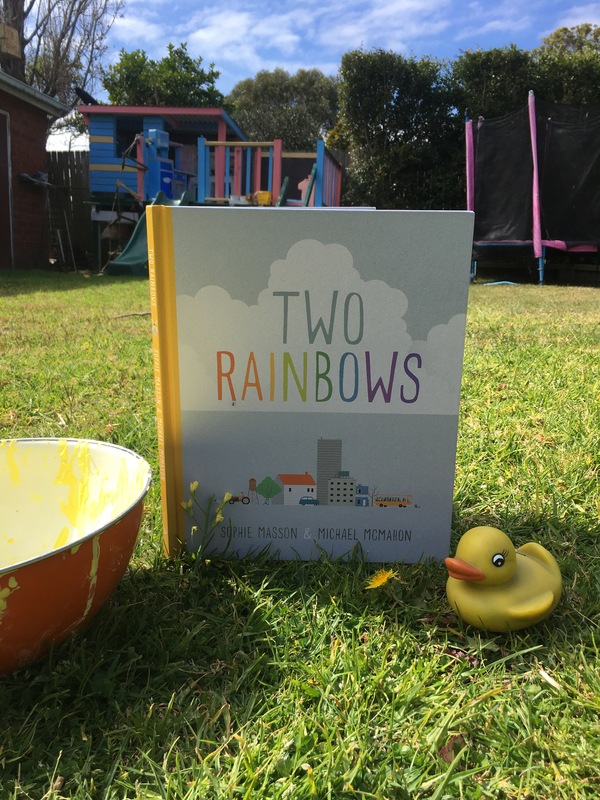 Two Rainbows by Sophie Masson and Michael McMahon | Educate.Empower. 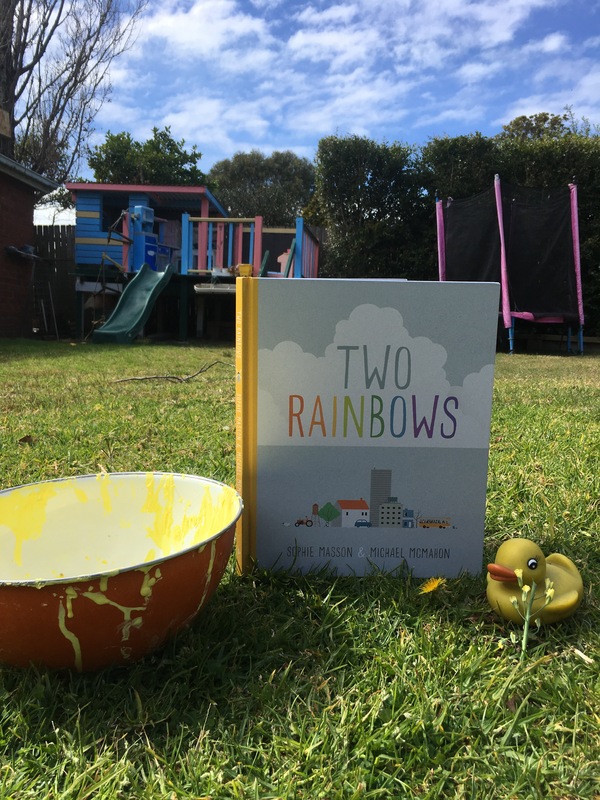 This entry was posted in Book review, Books with current issues, Creativity, Environmental books, nature play, Parent tips, picture books, Picture books that address current issues, Teacher tips and resources and tagged art, colour, Feelings, hardie grant, hardie grant egmont, learning, little hare books, michael Mcmahon, nature, nature play, painting, play, play outside, rainbow, rainbows, sophie masson, sustainability, teaching, teaching learning, Two rainbows by educateempower.blog. Bookmark the permalink.